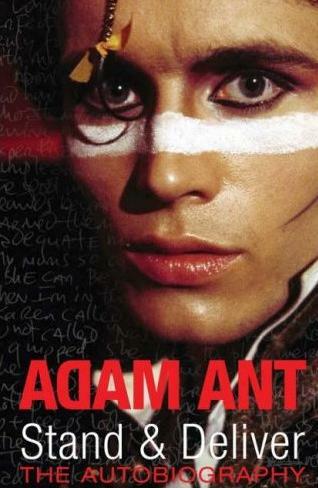 Englishman Adam Ant is most famed for having been the lead singer of popular late 70s post-punk band 'Adam and the Ants'. 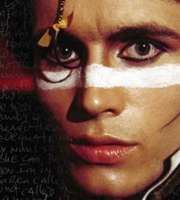 He later ventured into a successful solo career and realesed such hit albums as: "Friend or Foe", "Strip" and "Vive Le Rock". He also ventured into acting appearing on various TV shows including "Cold Steel", "Tales from the Crypt" and "La Femme Nikita".